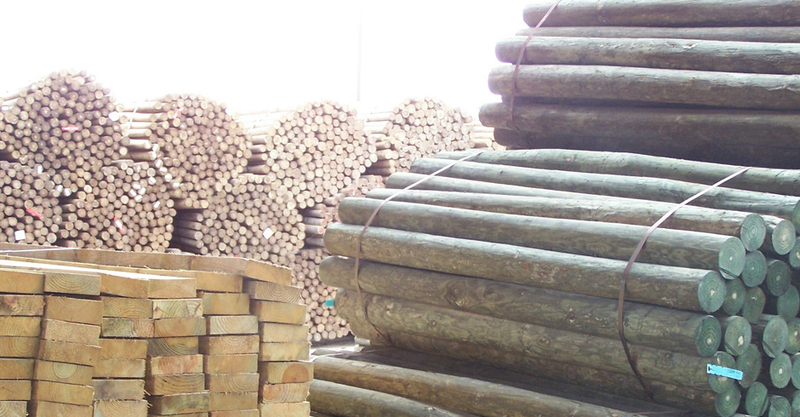 We offer a variety of fencing products with the goal of meeting your precise needs. 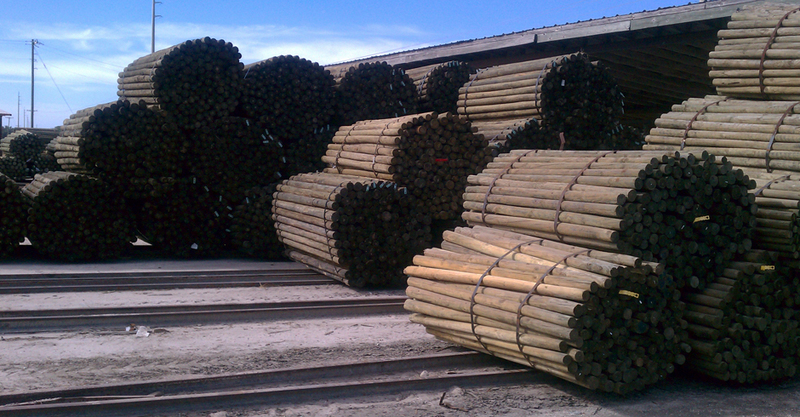 Florida Fence Post can acquire any wire product in any size you may need! If you do not see the wire product you are seeking listed below, give us a call and we are happy to order it for you. Please be advised these special orders will not be placed until payment is received. This type is a popular replacement for old-fashioned barbed wire because of many advancements and advantages. Gaucho® Barbed Wire has the same linear strength but only half the weight of standard barb wire. Its reverse twist and higher carbon steel reduce maintenance. With double the galvanization on both the barbs and wire, it’s armed to combat rust. Yet, still priced economically less than standard Low Carbon Barb wires. Built with toughness and long-lasting durability, our Farm and Ranch fence is ideal for general fencing needs. Tightly woven hinge joints bounce back from animal impact, while helping maintain strength and shape of the fence. The tough High Tensile Field Fence products are made to withstand the harsh Florida climate. Strong enough to shrug off rust and animal impact, yet light enough to make hauling and installing less of a chore. We sell the Gaucho® brand with pride and confidence because it is one of the top choices of ranchers and farmers across America. At Florida Fence Post Company, Inc. we carry only the best for your horse fencing needs, Bekaert’s Horseman™ Class-3. The Horseman™ has a closely spaced 2” x 4” woven mesh and a specially designed knot to withstand most animal impact while protecting against cuts and abrasions. Horseman™ is a Class 3 Galvanization wire product, giving you more years of protection between fencing, and it has 2 ½ times the zinc coating of traditional hinge joint and other traditional horse fences. Fence Staples: We have galvanized fence staples available by the pound or by the 50 lb. carton. Staples available in 1 ¼”, 1 ½”, 1 ¾ “, and 2 ½” Stockade Staples. We are also carrying the NEW Bekeart 8 gauge Class-III double barbed staples. We have them available in 8 lbs. and 50 lbs. buckets. 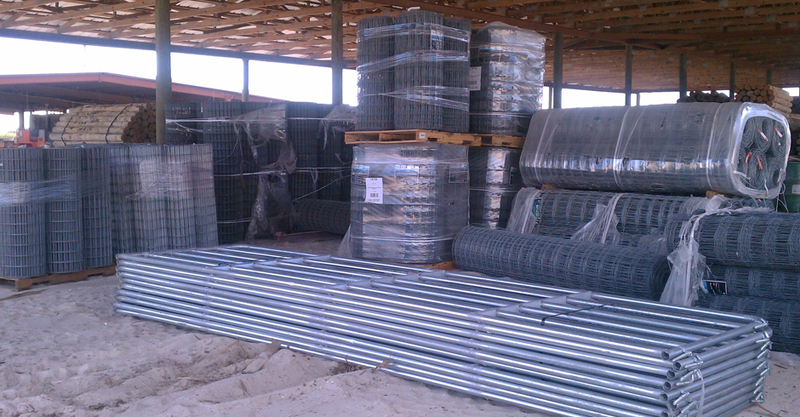 Nails: At Florida Fence Post Company, Inc. we carry a complete line of galvanized nails for your fence building needs. The nails we carry are hot dipped galvanized for protection. Nail sizes available range from the 8d galvanized up to the 3/8” x 10” “TEXAS TACK”. All are available by the pound or by the box. Welded Wire: We currently carry a limited supply of welded wire products. Give us a call for your needs. Chances are if we don’t have it, we can get it. Fence Stays: These add to the long-term strength and rigidity of your installation. 42” in length, 100 count bundles. 9 gauge Class-III (47150). If you’re not sure what wire fence products you need or need some expert advice, don’t worry, we are here to help. If you’re in the Central Florida area, call us now to start the ordering process.